You can’t do better than best-in-class. Don't settle when it comes to tackling your weekend projects or tough jobs – only accept the power and capability of the 2018 Ford F-150. Compare the new 2018 Ford F-150 to competing trucks and you'll see why the Ford F-150 engine specs and towing capabilities are second to none. The F-150 has been a best-selling truck for decades, and continues to be a leader in its segment even after all these years. 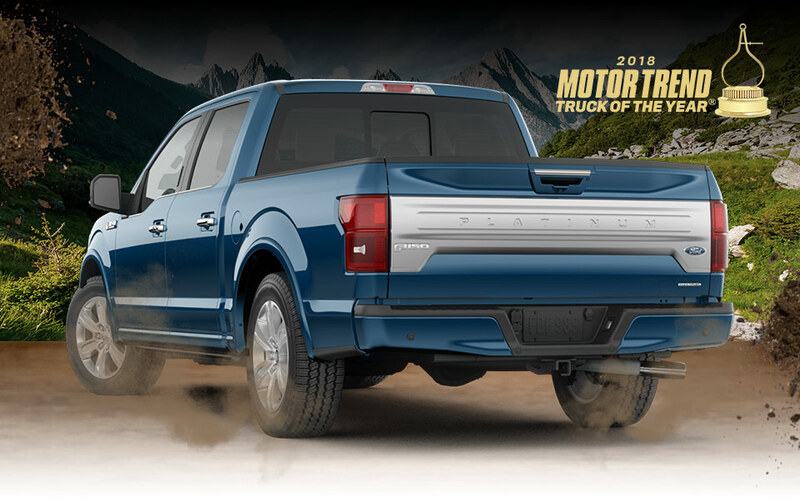 Not only was this 2018 Ford pickup named the Motor Trend Truck of the Year®, but it maintains its leading status with best-in-class payload and best-in-class towing. 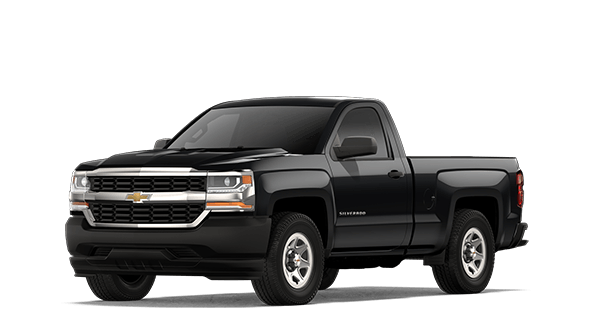 Check out our 2018 Ford F-150 comparison against the 2018 Chevrolet Silverado 1500 and the 2018 Ram 1500 and see why you should buy or lease a new Ford truck at our Ford dealership near Charlotte, NC. The competition doesn’t stand a chance. The 2018 Ford F-150 price is less than the Chevy Silverado, giving you more for less. When equipped with the Raptor High-Output 3.5-liter EcoBoost® engine, the Ford F-150 has better horsepower and torque than both the Chevy Silverado and Ram 1500. 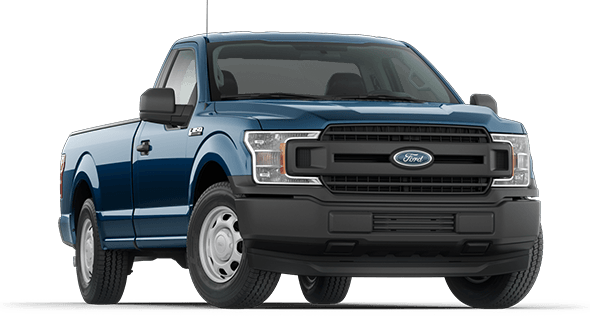 Its best-in-class towing capabilities max out at 13,200 pounds, and if you're loading up the bed with a lot of gear and equipment you can rest easy knowing that the 2018 Ford F-150 is rated for a max payload of 3,270 pounds, too. 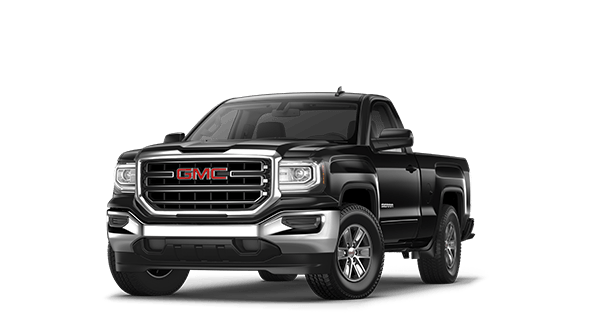 This 6-passenger Ford truck is perfect for large crews and family camping trips alike, and the available SYNC® 3 infotainment system allows you to easily integrate your compatible smartphone via either Apple CarPlay™ or Android Auto™. When you're at the helm of the 2018 Ford F-150 truck, no job will be too big or too small. 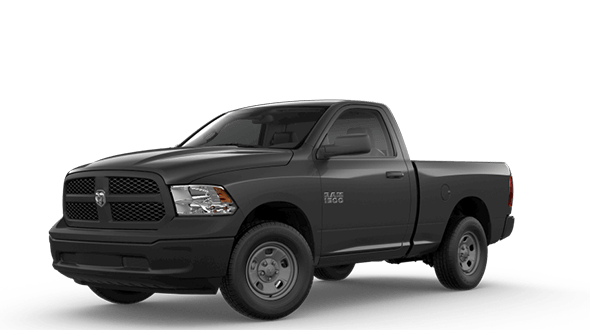 Visit our Ford dealership to go over your F-150 financing options. 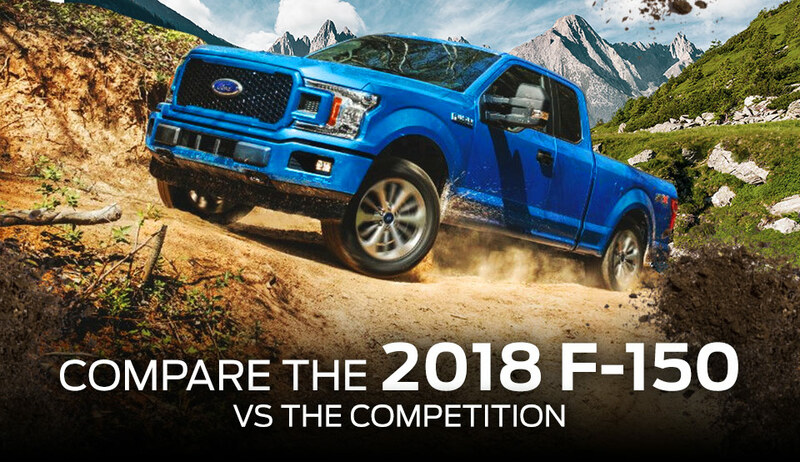 When you continue to compare the 2018 Ford F-150 to the competition, it's easy to see why this award-winning Ford pickup is loved by millions of drivers. Don't just take our word for it though – schedule a 2018 F-150 test-drive at Clinton Family Ford!